Мой творческий мир: BIG SALES! HURRY UP!!! 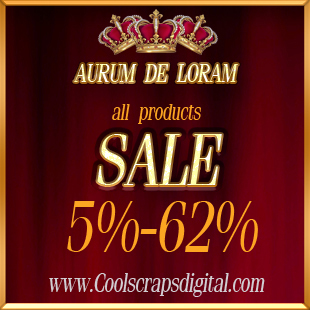 NEW CU from "Aurum de Loram"
CU "Halloween" word art from " AURUM DE LORAM"